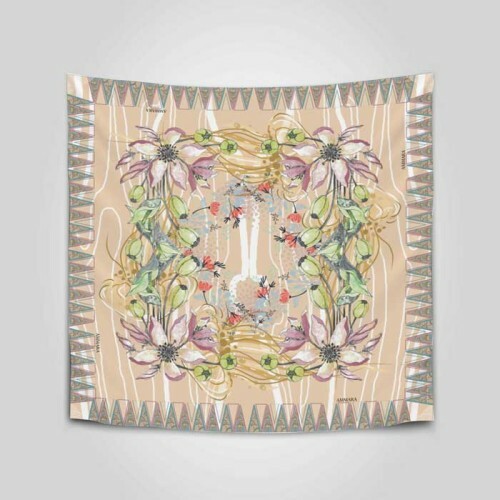 This scarf collection is especially produced for daily wear. 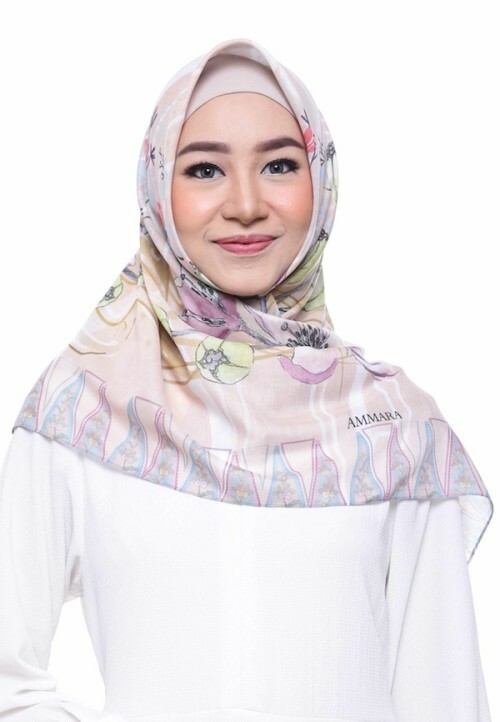 With light feel material when worn, comfortable fabric that hold on face without a hassle to wear. 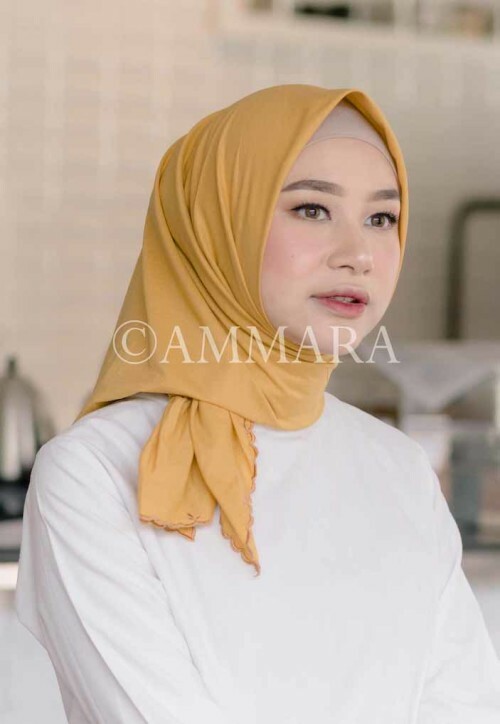 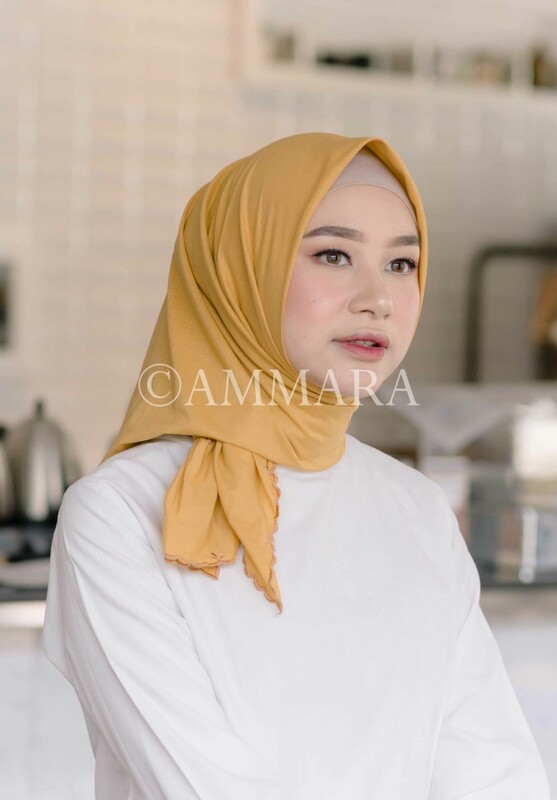 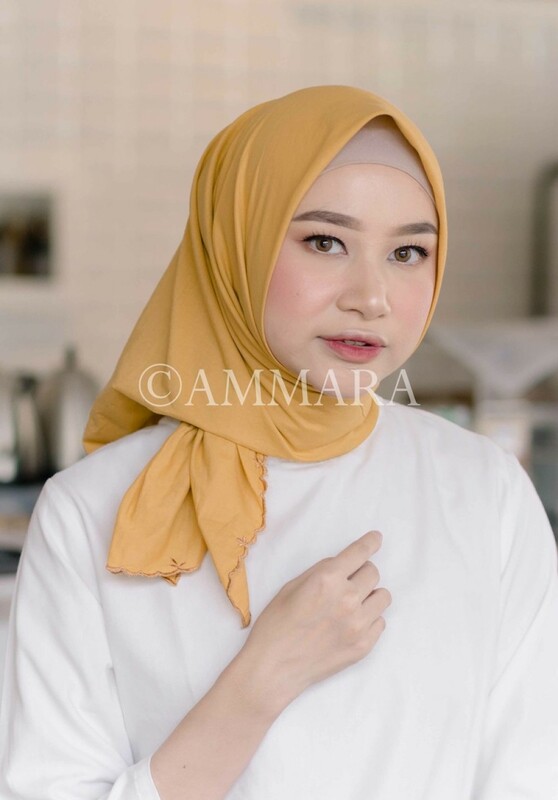 Ammara Basic Scarves Vol.2 is available in 10 colors.